Mr. Markku Mäkeläinen brings a wealth of operational and scaling expertise to Nexit Ventures’ portfolio companies. He has created, managed, and scaled from scratch programs that reach hundreds of millions of monthly active users. Markku is a global expert on business development and go-to-market execution. He has founded, launched, and advised numerous high-growth technology companies focusing on disruptive business and global scaling. He has been particularly successful in building purpose-driven, high-performance teams. He invests actively in disruptive technology companies and has executed several successful exits. Markku has lived and worked more than 20+ years in Asia, United States, Middle East, and United Kingdom, and has an extensive network and relationships within the mobile, developer, investor and future technology communities globally. Markku will be based in Helsinki, Finland. 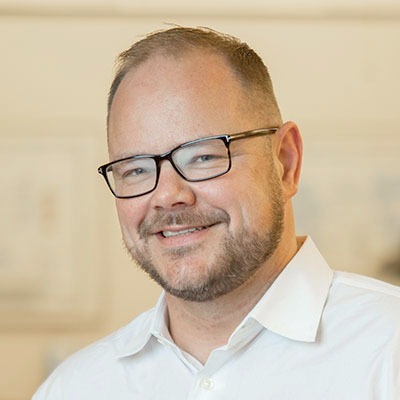 Before joining Nexit Ventures, Markku led the Solutions, Operations and Engineering teams for Facebook’s partnerships organization, focusing on scaling Facebook’s product programs in the Mobile, Community, Platform, Developer, Local, Connectivity and Messaging ecosystems. Previously, Markku led and managed Facebook’s international growth partnerships and partnerships with mobile operators globally, achieving a significant growth impact for the company. Markku also executed the strategy, operations, and partnerships for internet.org, the Facebook-led alliance focused on driving affordable Internet adoption and connectivity globally. Prior to joining Facebook, Markku was a CEO of Pryte Oy, a company that transformed mobile data pricing strategies and products for internet inclusion in emerging markets. Markku has been working as a founder or an early investor and an advisor with dozens of deep tech companies, mainly focusing on platforms, wireless and mobile internet since 1994. He has a degree from Aalto University and has also studied at MIT and Stanford.